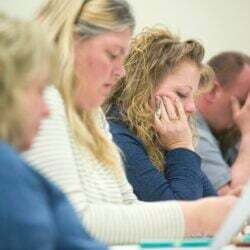 CLINTON — School Admininstrative District 49 will conduct kindergarten registration at Clinton Elementary School will be held on Tuesday, May 6. If you have a child who will be five years old before Oct. 15 that will attend Clinton Elementary School this fall, call 426-2181 to make an appointment for registration. Your child’s birth certificate and immunization record as well as custody papers, if appropriate, will be needed for registration.